Butterfat prices are roughly 80 – 85 cents more a pound in Europe currently. https://i1.wp.com/meadowvale-inc.com/wp-content/uploads/2017/11/goldenEgg.jpg?fit=495%2C400&ssl=1 400 495 admin https://meadowvale-inc.com/wp-content/uploads/2018/06/LoaderGraphic.png admin2017-11-14 19:43:132017-11-14 19:43:13Egg-spensive Yolks! Butter is still pushing ice cream mix prices higher. Out with Margarine/Butter is Cool! So far, mix prices have been less volatile than predicted. Pricing trends for the new year. Dairy Ingredient prices have started the year on firm footing. 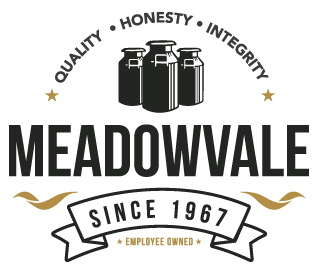 https://i0.wp.com/meadowvale-inc.com/wp-content/uploads/2017/02/dairyPrices2017.jpg?fit=495%2C400&ssl=1 400 495 admin https://meadowvale-inc.com/wp-content/uploads/2018/06/LoaderGraphic.png admin2017-02-22 15:51:532017-03-08 17:06:24Pricing trends for the new year.